Today, I have the great pleasure to have a conversation with Tanya Tarr, Vice President at advantage SPRING, Forbes Contributor & Negotiation Strategist. 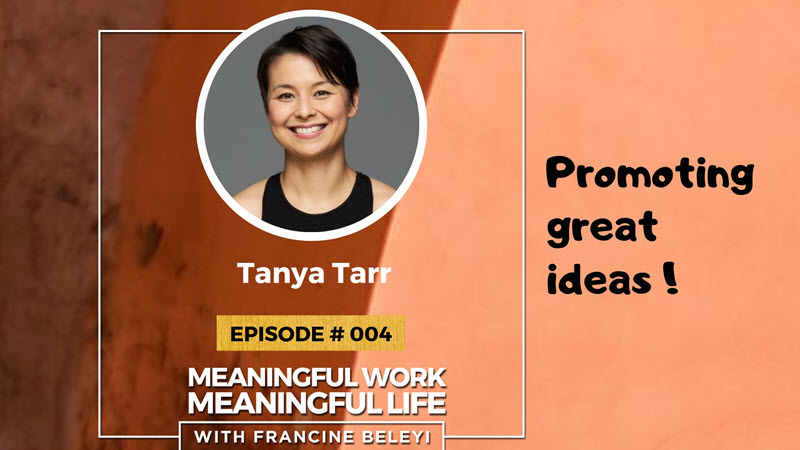 A former politician turned negotiation coach and entrepreneur, Tanya has interviewed hundreds of women executives from different representations in power writing for Forbes. 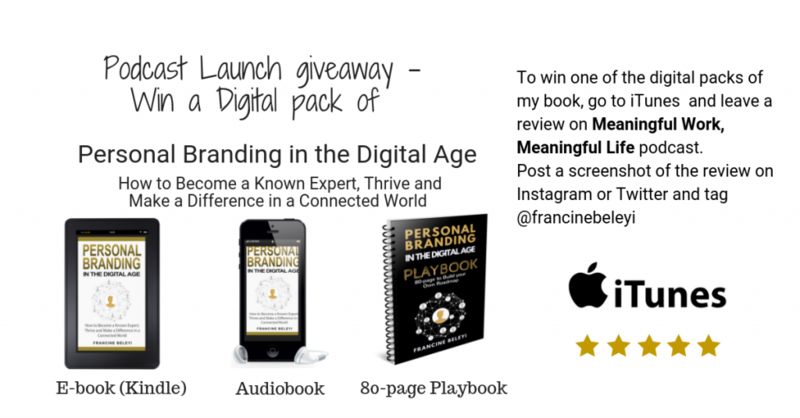 She shares some great insights from her experience of what it takes to do meaningful work and live a meaningful life. To find your purpose you have to be willing to have a frank and difficult conversation to have with yourself. It may be easier to ask what is the problem that I want to solve in the world? Her guiding star. Why trusting your gut and instincts early in life and believing in yourself should be your north star? Well, why don’t you just listen to my conversation with Tanya Tarr to learn much more? Do not hesitate to send Tanya your negotiation questions.